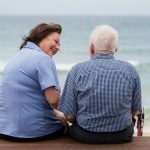 The ABC’s recent ‘Four Corners’ program, ‘Forget Me Not’ featured a story on three Australians who have been diagnosed with dementia. For the families featured on the program, they faced the diagnosis of dementia clear-eyed, with a determination to enjoy life to the full. In particular, for Suzie O’Sullivan, simply obtaining a diagnosis for Early Onset Dementia was difficult. 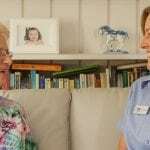 There are over 100 different varieties of dementia, but Alzheimer’s Disease is the most common form of dementia that is diagnosed, according to Alzheimer’s Australia. It is what they call a sporadic disease – it affects people quite randomly. Physical exercise – this is probably the number one thing that is going to lower your risk. 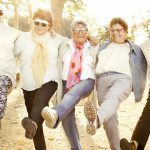 “Studies that follow older people over time seem to find that those who are physically active, intellectually engaged and socially engaged may do better over time than those who are not,” said Professor David Ames, Professor of Ageing and Health at the University of Melbourne in Australia. There are currently more than 40 trials in Australia looking for a cure or more effective treatments. For more information on dementia and what it is, click here. 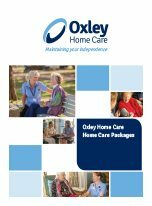 We provide dementia care to our clients to ensure that a quality of life is experienced in the comfort of their own home. 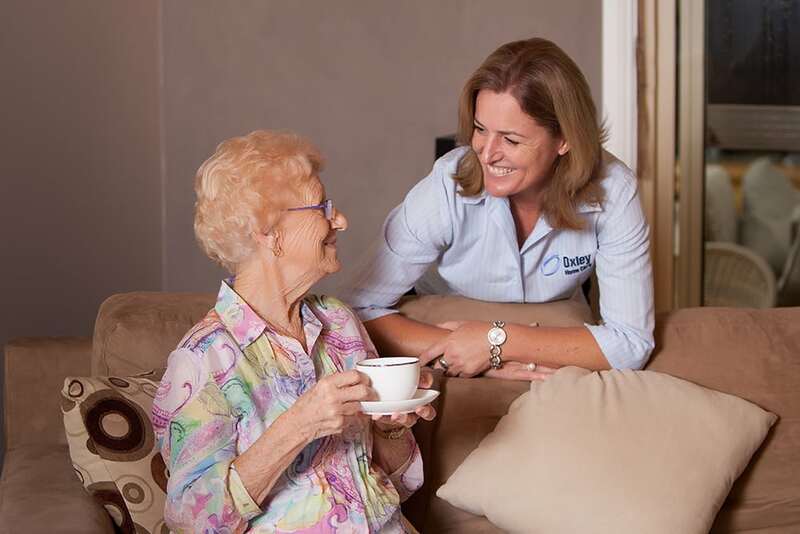 We do this by encouraging independent living through personal and social connections with the community. 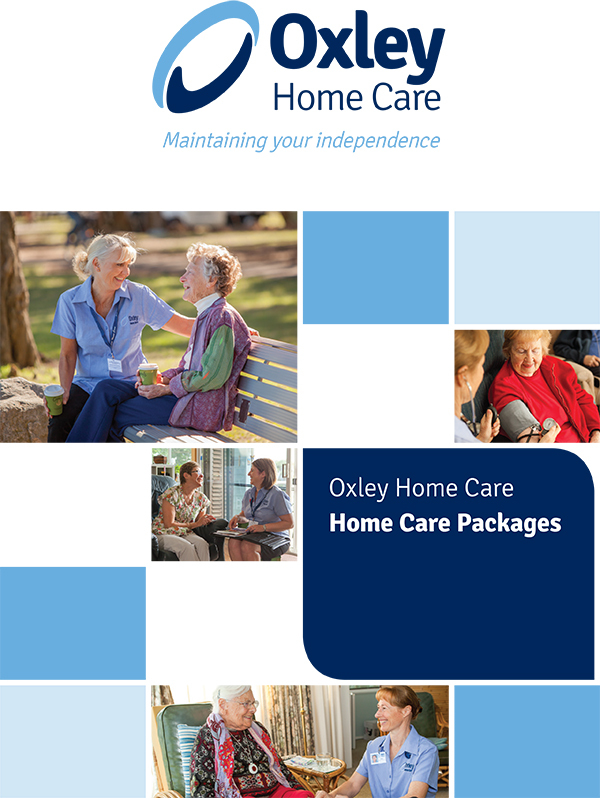 We provide an individual and person-centred approach to dementia care services, working with our clients to set realistic and achievable goals that meet their unique needs.